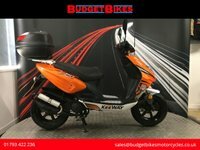 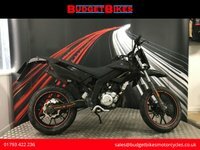 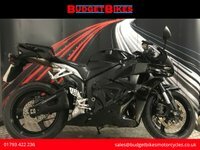 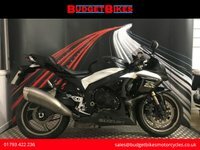 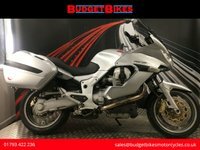 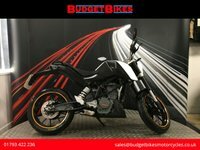 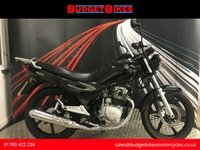 Budget Bikes are pleased to offer for sale this Keeway F-ACT 50cc that is HPI clear and documented for its next owner. 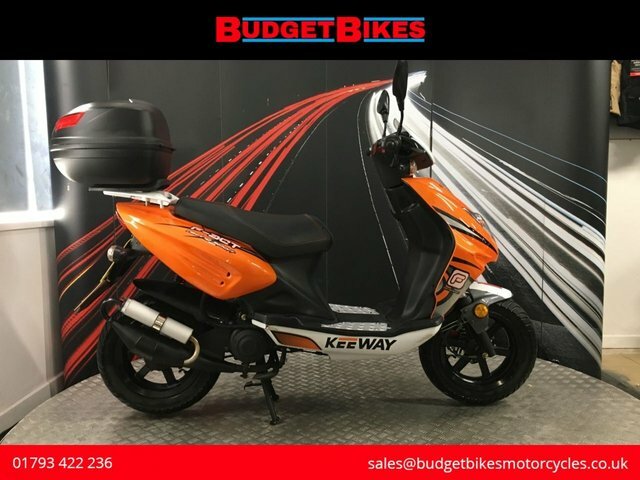 The bike comes with 2 keys and, owners manual and benefits from a TopBox. 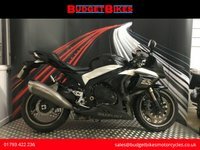 Please note : This bike has covered 10,320 KM's which is 6412 Miles.